As the most popular website platform in existence, it’s no surprise that WordPress is making an appearance today in my Website Platform Showdown series. While most of the early websites were created on platforms like WordPress, more and more people are leaving it to build their websites on more user-friendly, easy-to-update platforms that give you template options and drag-and-drop tools. Among these competitors is Showit, a WordPress alternative that gives you the power to create a custom website without the coding that you need to make it work on WordPress. But before we let both platforms face off, let’s talk about the pros and cons of WordPress. 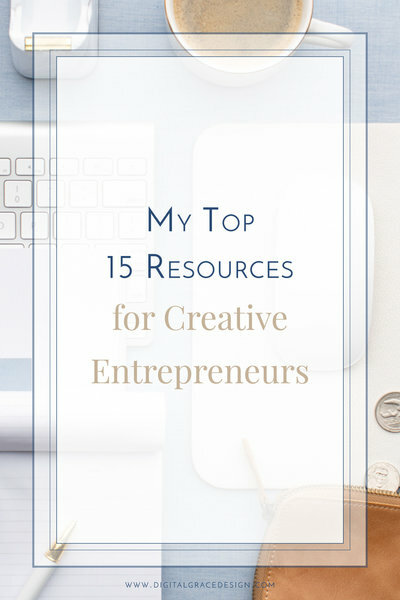 If you decide to have a blog on your website (which I highly suggest! ), it’s important to choose a website platform that has a CMS. This stands for content management system and refers to the backend platform that allows you to upload and update content on a regular basis. By working inside a CMS, you are able to easily and consistently make changes to your content without having to go into the messy file of code in order to upload a new blog post or video, for example. I love the CMS power of WordPress, but do you know what I love even more? Showit allows you to add a WordPress blog to your Showit website for a small additional fee of $5 each month. That means that you can get the best of both worlds: Showit website and a WordPress blog. Because WordPress has the largest community of independent designers, there are more WordPress template styles available than any other website platform. This can be a good fit for people who know how to code their website but don’t want to start from scratch. 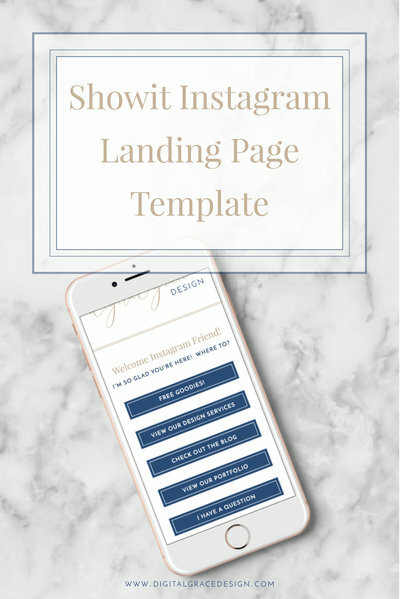 If that feels like too much of a learning curve, you can still go with templates that are easier to customize with platforms like Showit and Squarespace. With over 50,000 free and paid WordPress plugins, you have a ton of options to choose from. It may seem like WordPress is fancy because it has plugins, but plugins are really just lines of code that you download and install into your website. The upside to plugins is that they are an easy way to get the functions you want on your website (like a pin-it button on your photos, for instance). The downside is that if you download too many of them, they can slow down your website load time. Since most visitors expect your website to load in less than 2 seconds, it’s more important than ever to make sure you have a fast loading website. If you decide to go with WordPress, just make sure you test your website so you don’t tank your website load times. Because WordPress is the most well-known website building platform, it’s also a favorite among hackers. That’s why it’s important to choose a reputable and reliable hosting provider if you do decide to go with WordPress. Since WordPress is considered an “open source platform”, they won’t have a customer service team for you to call if your site goes down or something happens to your information. Instead, you will have to work with your website hosting company, which may be difficult when there’s a breach since the phone lines will be full of other people asking similar questions. Because there’s only so much you can customize with the toggles on WordPress, you have to go into the actual code of the website to make most of your customizations and changes. 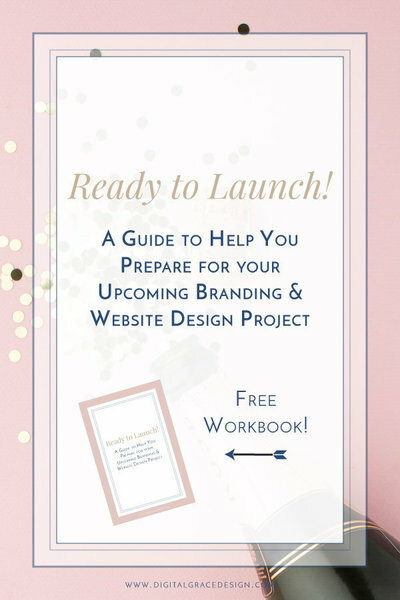 This can be difficult for creative entrepreneurs who don’t want to learn code but still want a beautiful website. If you are looking for a user-friendly option, I definitely recommend looking into Showit and Squarespace. They both have templates that are easy to customize. Just keep in mind that Squarespace doesn’t allow you to customize how your website looks on mobile like Showit does. When you work in WordPress, you must collaborate with a website designer and developer if you want to create a custom website. The designer will handle the overall visual design of the website while the developer will step in to bring it to life through coding. Because you are hiring two people (or one person to complete both jobs), you will find that custom WordPress websites often cost more than any other platform. For a more affordable option, you could go with Showit. It allows you to get a fully custom website with their drag-and-drop tool so you don’t have to worry about digging your hands into the code. By eliminating the need for a specialized developer, you are able to save money (and a few headaches). I’ve already mentioned some of my favorite features in Showit—like their mobile design customization, fast-loading websites, and easy-to-use platform—but there are dozens of other reasons why Showit has become a fast favorite for many creative entrepreneurs. It was originally built with photographers in mind, but now has been used by a multitude of entrepreneurs, small business owners, and bloggers. Because you don’t need to learn how to code, it drastically reduces the learning curve of WordPress while still giving you the opportunity to create something custom that is all your own. You don’t have to worry about your templated website looking like anyone else’s website. Learning how to code can feel like a full-time job in itself, and you shouldn’t have to break the bank in order to get a custom website that fits your vision.I wrote about why I design all of my clients’ websites on Showit, but if you want to check the platform out for yourself, you can sign up for a free 14-day trial on their website or look at their template shop for inspiration with your own website.